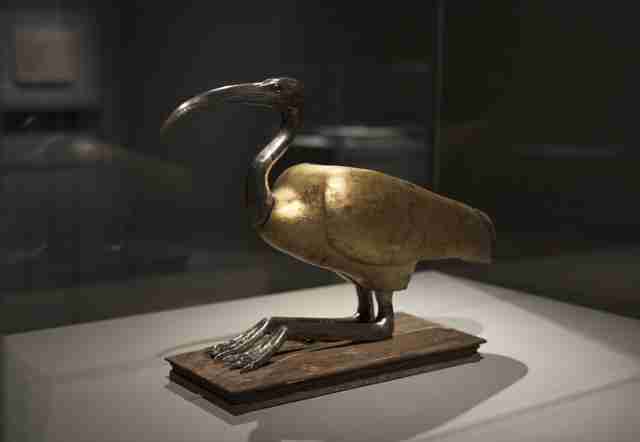 "Egyptians thought of animals, on some basic level, as being very similar to human beings." 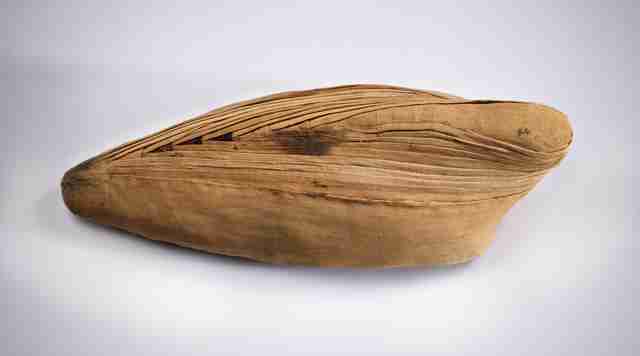 It's common knowledge that ancient Egyptians would mummify the dead. They believed that the soul was connected to the body, so preserving the body would help preserve the soul for the afterlife. Usually pharaohs and noble people received this treatment — but also some very special creatures. Millions of little mummies have been discovered across 30 cemeteries in Egypt, and they show just how important animals were to ancient Egyptians. 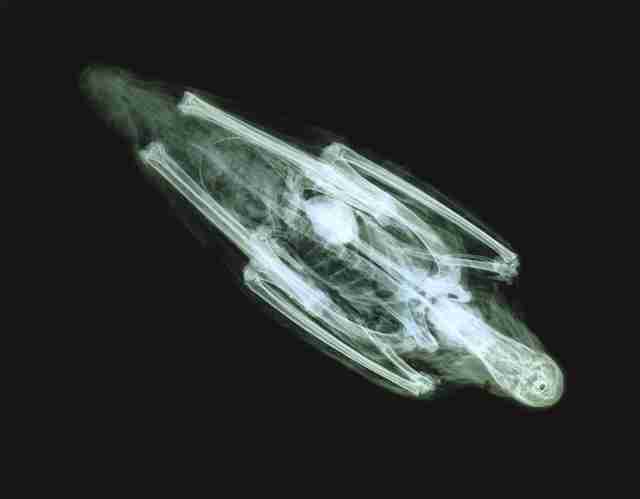 Just one cemetery devoted to dogs contained over 7 million mummies. 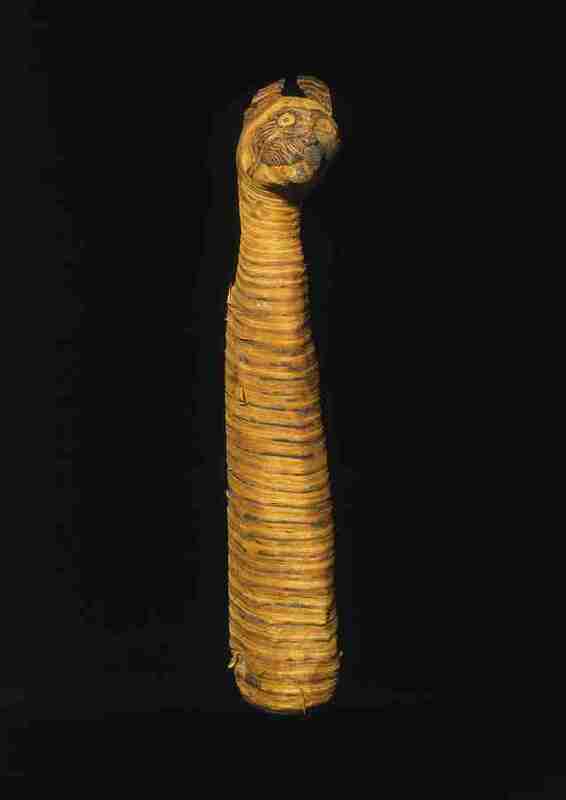 People are still studying the little mummies, some of which date back to 3000 BCE and were excavated in the 19th and 20th centuries. 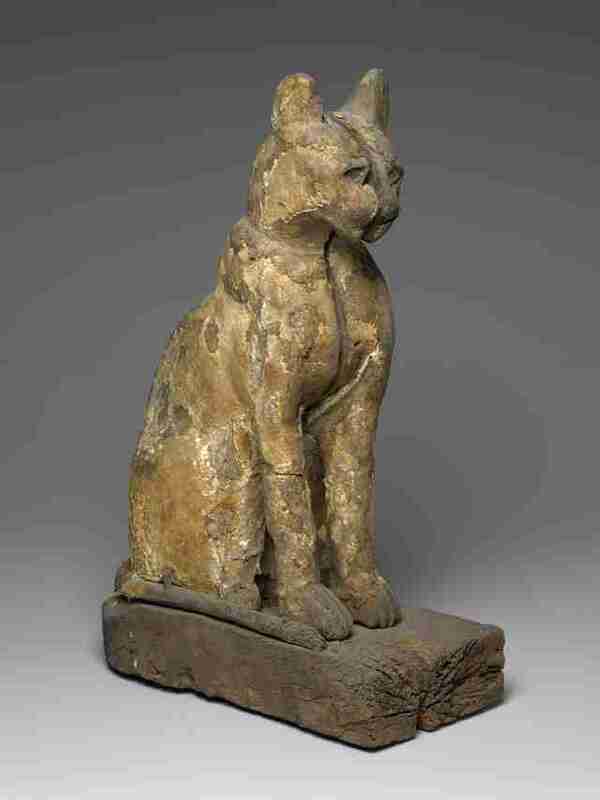 Researchers have identified several purposes the animal mummies served for the Egyptians. 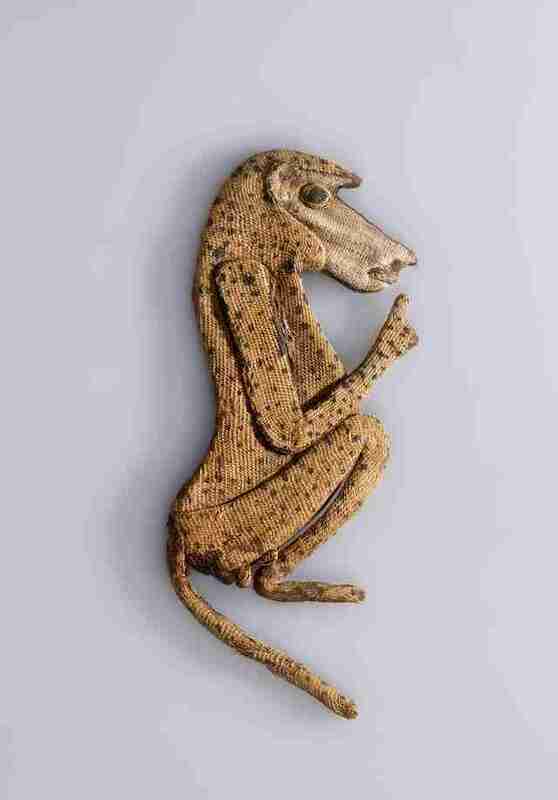 Ancient Egyptians believed animals could communicate with gods, and so many of the animals were mummified so that people could send special messages to the gods using the souls of the animals as messengers. "These messages were often sent through accompanying handwritten letters that frequently requested good health for a sick relative," the Brooklyn Museum explains. 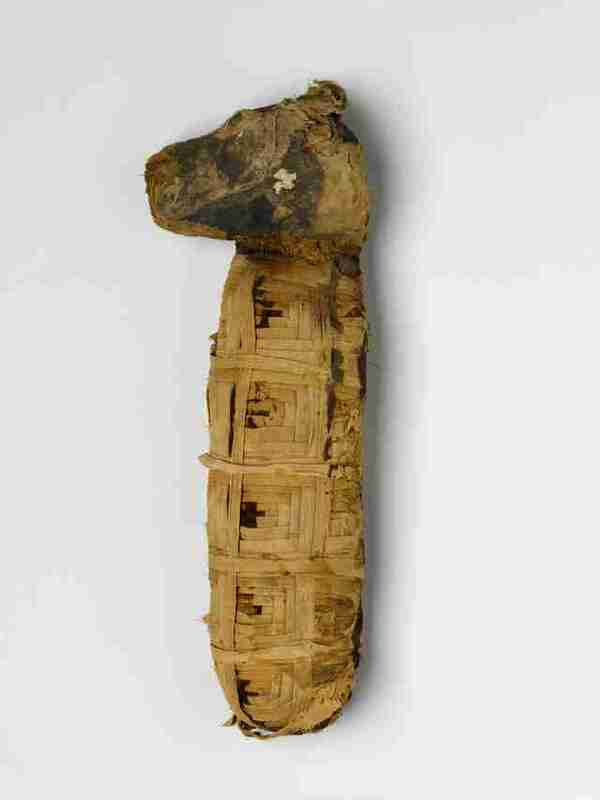 Animal mummies were so coveted by the ancient Egyptians that some people saw an opportunity to cheat the system, researchers have found. 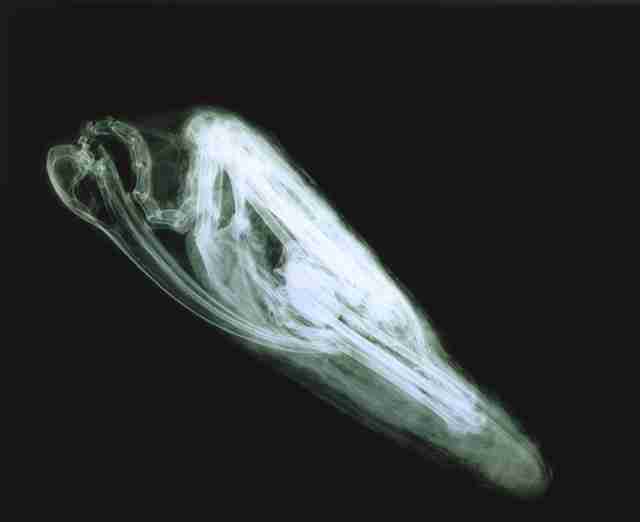 When using X-ray and CT scans to look inside some of the mummies, researchers were surprised to find some of the linen casings totally empty of animal remains, which means some of the ancient priests actually sold fake animal mummies to people hoping to communicate with the gods. This is perhaps not surprising, since it's pretty clear to many of us just how magical and soulful animals are — you don't need to look farther than your nearest bodega cat. You can catch the exhibit at the Brooklyn Museum until January 21, 2018.